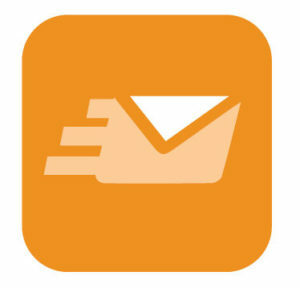 New Logo for Lettrix - LETTRIX l Mail letters or postcards from anywhere! Now that we’re getting our media content together for the upcoming launch of the Lettrix app, we found we needed a logo that really popped! After quite a bit of opinion polling of friends, family and clients, we’re proud to introduce the new lettrix logo!